Sports Decisions is breaking new ground in sports contract management with an entirely dematerialized process from contract signing to report generation. Model your contractual data with ease. An Interface between your contracts and score sheets generates your payroll preparatory statement. Your charts and analysis are automatically supplied with your data. What will change for you ? No need to look further. Everything is here. Find an answer to your question within 30 seconds. No more tinkering. Switch to structured data. Quit your spreadsheet and be serene again. Focus on what really matters. You have more important things to do. Save time with a fully integrated process. Our experienced consultants help you through your transformation projects. 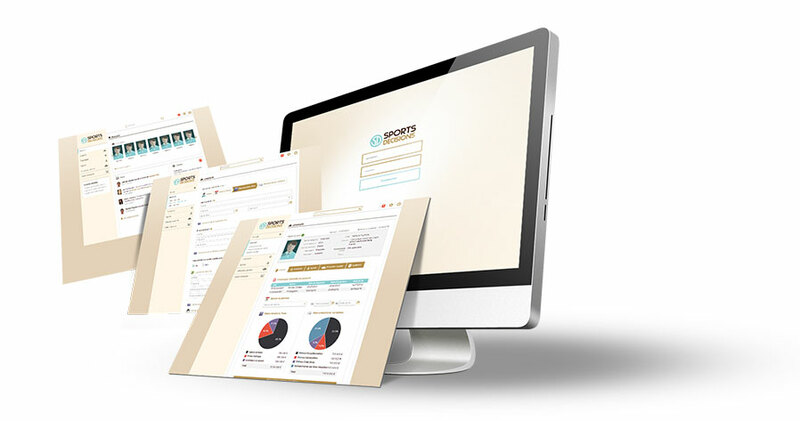 Scientipole Initiative finances SPORTS DECISIONS !